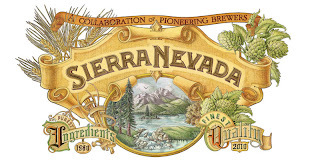 A website for the Sierra 30th Project is now online and provides details of the project, the history of those involved with it and information about the four beers that have been brewed. A portion of the proceeds from the sale of these specical releases will be donated to the charities chosen by each brewer. These are limited-releases and will be available at select retailers and bars. Hopefully these will make their way to the Texas market.